Our house is part of the newest book of Editions de Paris and guess what, Sofia and Mila made the front cover, how cool is that!! 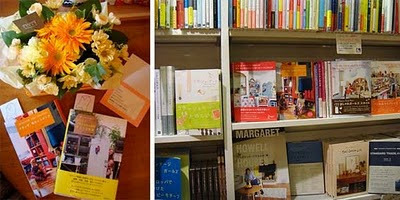 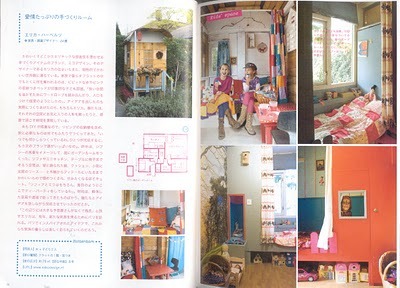 You can buy it here, read (if you read Japanese ;-) here some more about the lovely makers of the book Miho, Masami and Naomi. 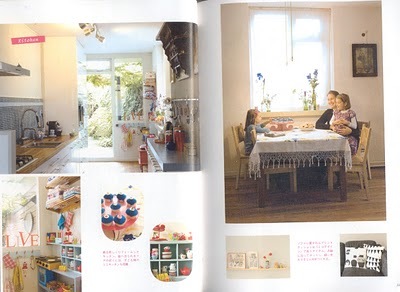 It's so nice to see our house and my sweet girls in the book, the pictures Naomi made are really nice and the design of the book is just great!! 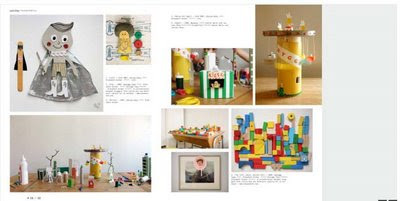 In the book you can see some very inspiring homes of 12 dutch craftygirls ( like Ninainvorm, Mus, All the luck in the world, Wood, Wool and stool and then some more) , if you want your own copy you can buy it online at Amazon japan or if you are living in the Netherlands you can find it in the Japanese bookshop in Amstelveen. 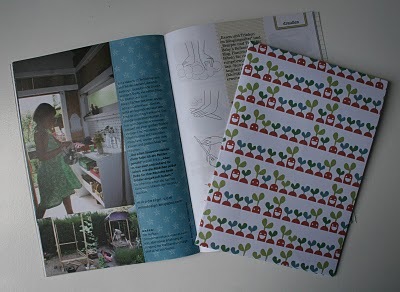 Look what the postman brought me today, the brand new magazine Kleinformat!! 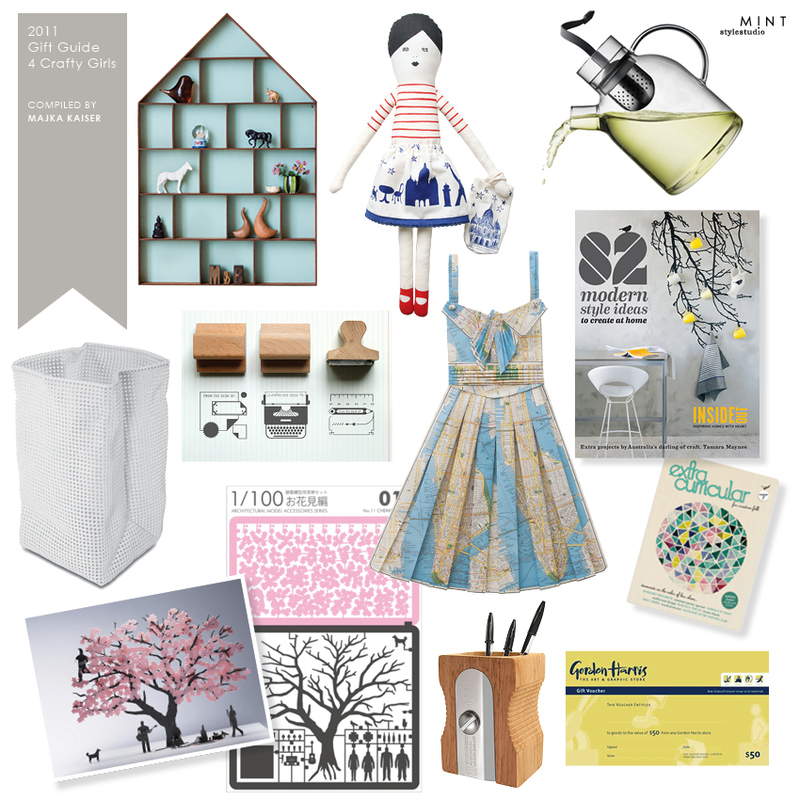 This is a new magazine in the german language about indie designers, mothers, children design and much more.....it's like a blog on paper, just the right size to fit in your bag. 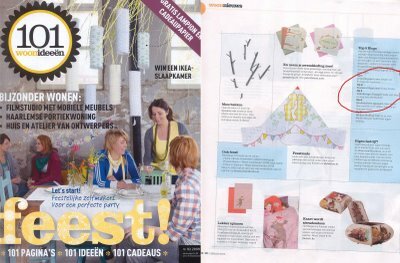 The magazine contains articles about childrens swimwear, shopping tips in Amsterdam and also our Roulotte. 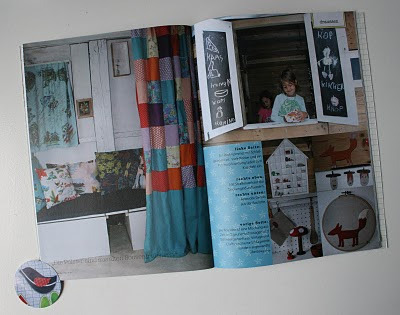 It's great to see it print! 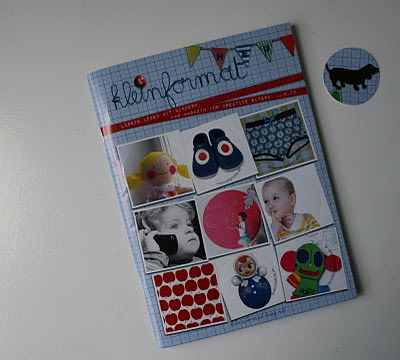 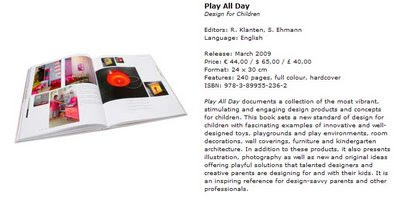 What I love about Kleinformat is the little extra's, the outside are stickers, it comes with a sheet of sweet wrapping paper and the middle of the magazine is specially made for children, with colouring pages and a boat of Jurianne matter to fold. 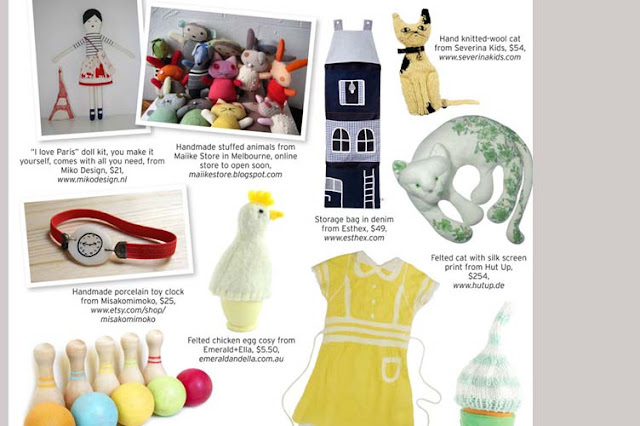 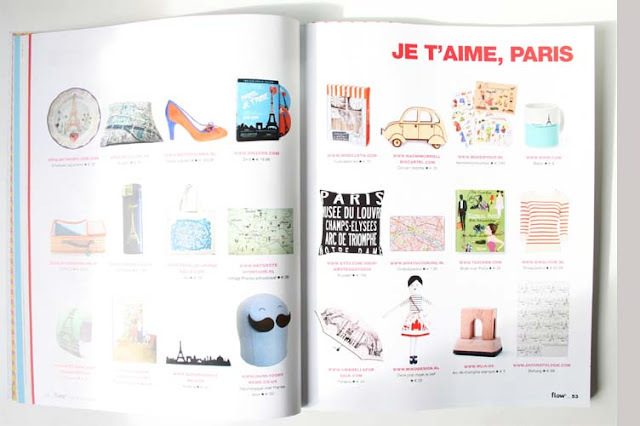 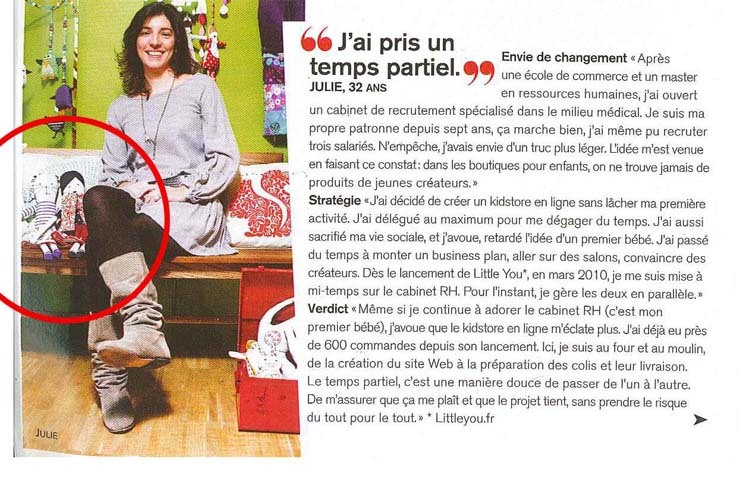 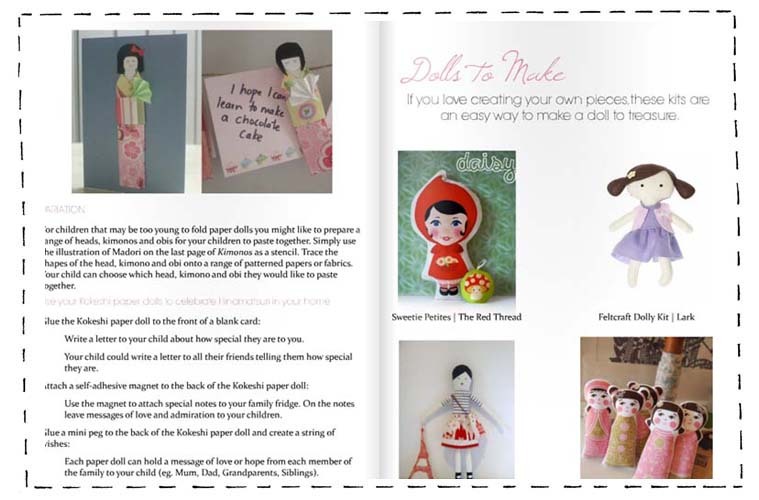 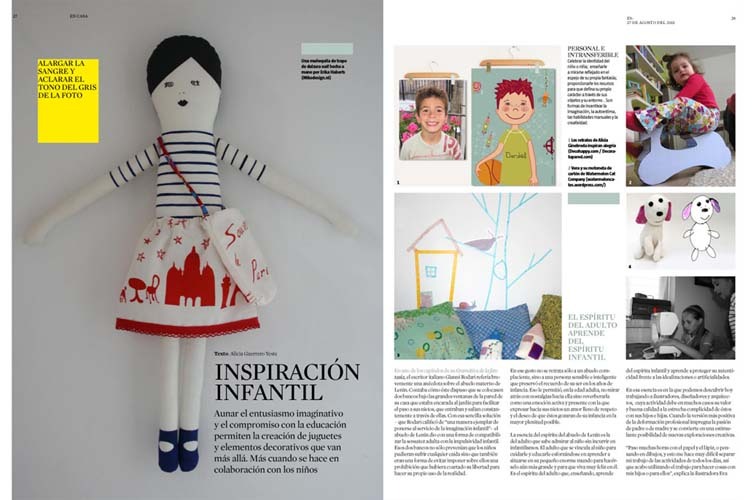 Dolores, the maker of kleinformat, has put a lot of love in the magazine and it shows! 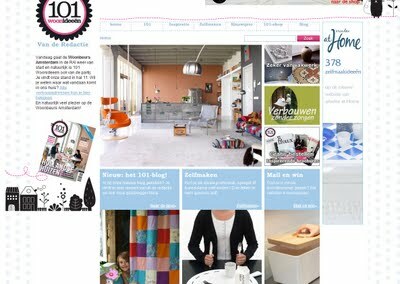 I just read on her blog that the magazine is already sold out in her shop but you can find a list of (web)shops on her blog where they sell the magazine. 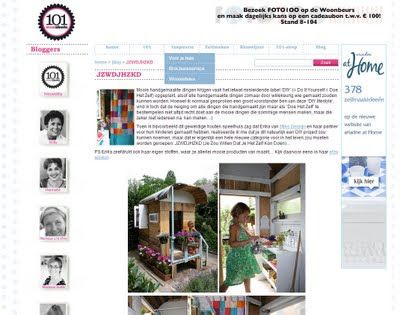 One of the first blogs I read in the morning after bringing the children to school is Bloesem kids, it's always a pleasure to see what Irene has found. This morning it was even better when I saw that she has mentioned Mikodesign, thanks Irene, it's so great to hear that Lode enjoys the flags!! 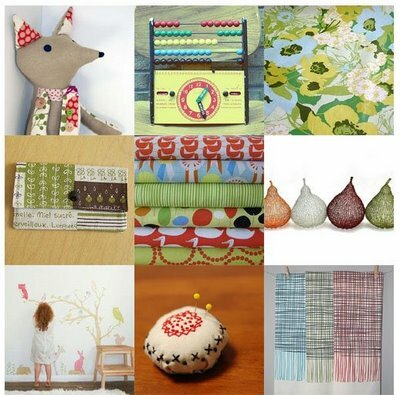 I love mozaiks and I love to see other peoples favourites, even better to be included, great way to start of the weekend. 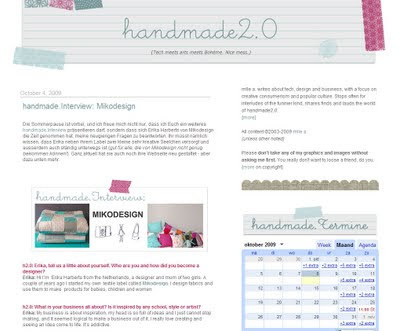 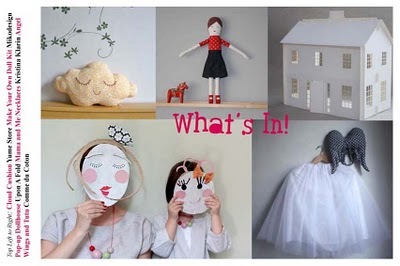 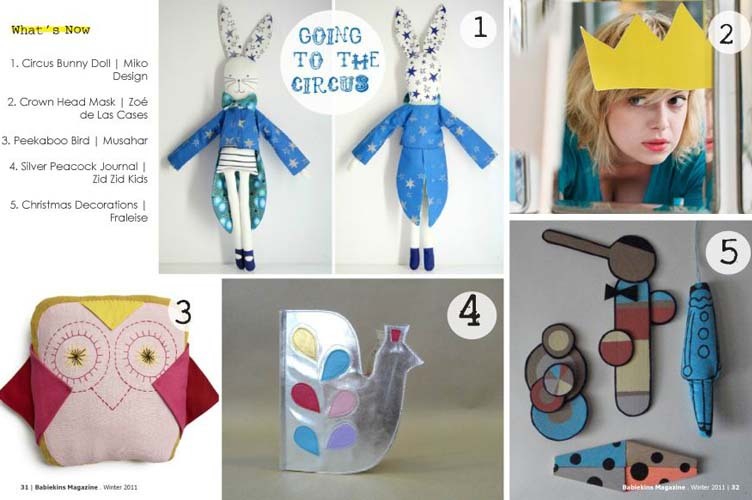 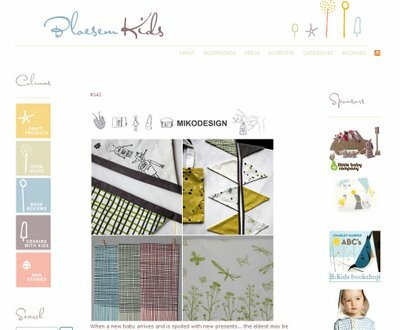 The long tread is the name of a lovely blog with lots of great crafty ideas, go on and take a look! 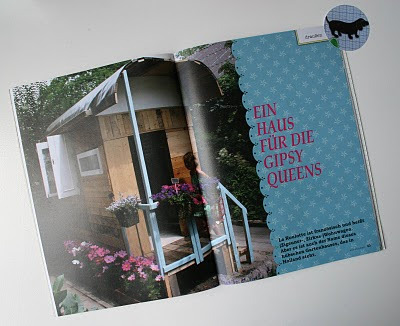 I love this magazine and it is so great to see my blog in their top 5 blogs. 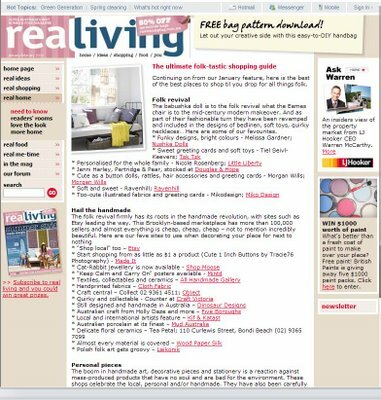 Article on the Real Living website.